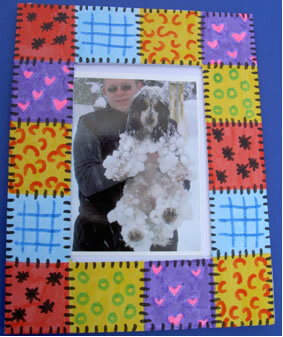 These white craft photo frames are for children to decorate and design with the special pens or paints we provide. Stickers and other materials could also be used. All you have to do is add a favourite photo and these could either make a cherished gift for someone or indeed could be kept. Overall size 18cm X 14cm.